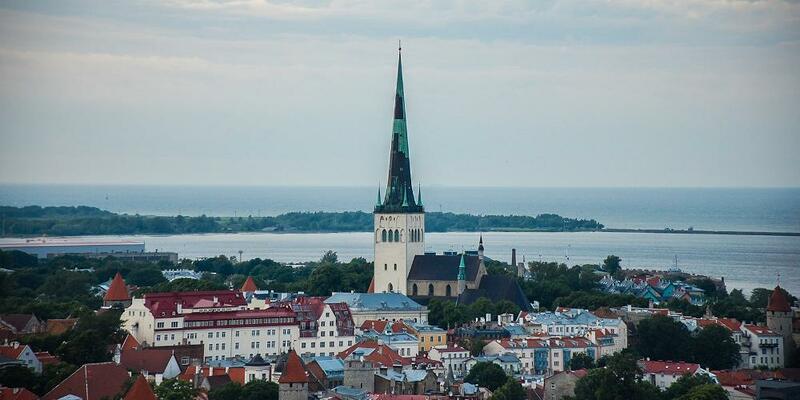 Tallinn was born at a crossroads of medieval trade and is now more than ever a treasure of the Baltic. Estonia's capital combines ease of travel with cultural richness, resulting in a destination to delight travellers of all tastes. 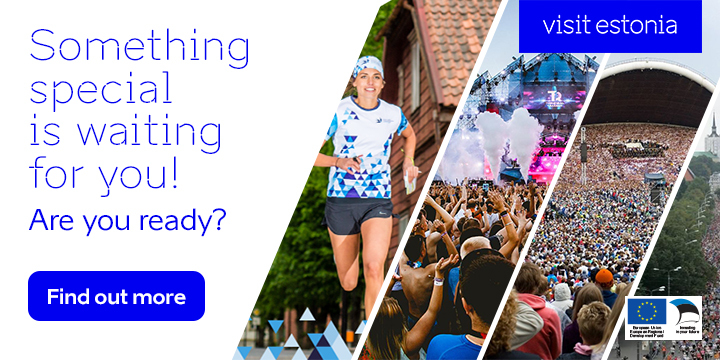 Experience traditional 18th century Estonian life, sample handmade chocolates or jump into the contemporary art scene - these activities and sights showcase the city's best. Telliskivi Loomelinnak (Creative City), which is located in a former industrial complex next to the Balti Railway Station on the borders between the City Centre, Pelgulinna and Kalamaja districts, is the creative centre of Tallinn. This is the largest creative centre in Estonia consisting of ateliers, studios, creative companies and offices of artists and NGOs. 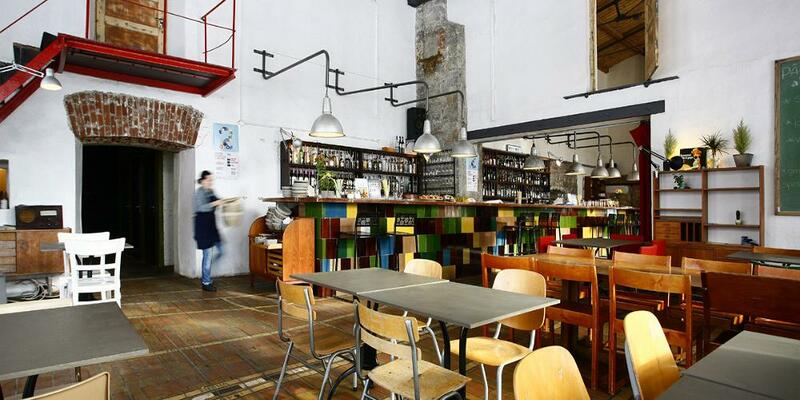 In the Creative City, you are going to find a unique selection of shops offering design, interior design and natural products, various cafés and restaurants and different services. In the halls and yards of Telliskivi, over 400 cultural events take place in a year; each Saturday, we host a flea market. 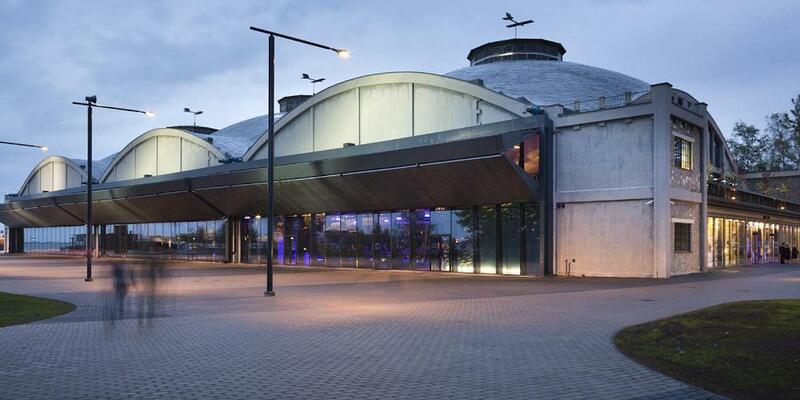 The Creative City is also a home to Vaba Lava Theatre and Sõltumatu Tantsu Lava. 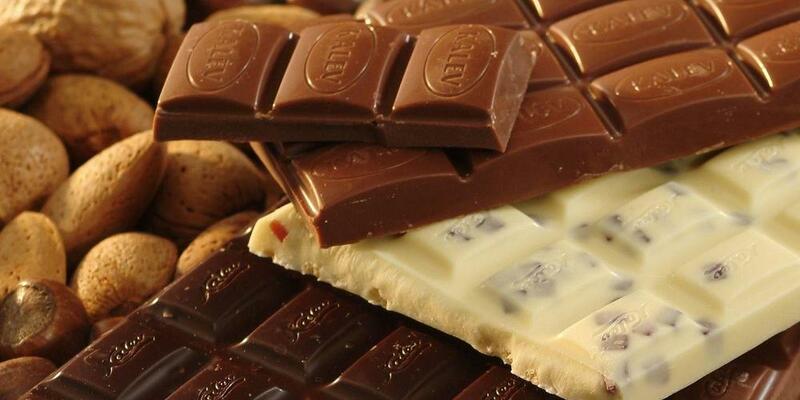 Come and make a sweet surprise with your own hands! In addition to the wide selection of sweets, you can find the Sweets Mastery from the first floor of the Kalev Chocolate Shop. Here, in the cosy and pleasant environment, you can observe masters at work, become a master yourself, and learn how to make sweets. An interesting exhibition of old packagings is displayed in the Sweets Mastery; in addition, everyone has an opportunity to participate in a marzipan workshop (costing between 15–23 euros per person, depending on the size of the group) and a chocolate workshop (costing between 27–35 euros per person, depending on the size of the group), if booked in advance. Prices include all necessary tools, instructions, and marzipan or chocolate. 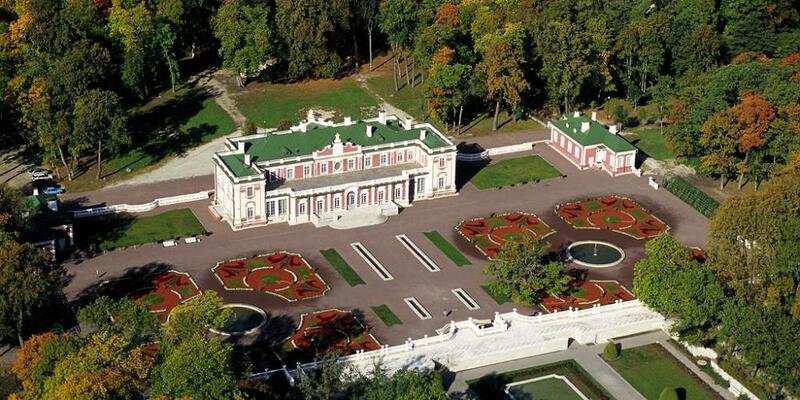 Kadriorg Park is the most outstanding palatial and urban park in Estonia, covering around 70 hectares. Its construction began in 1718 on the orders of Russian tsar Peter I. Elements of park design from the 18th, 19th and 20th centuries can be seen here. The most popular places for a stroll in the park are the flower beds surrounding the Swan Pond and the promenade leading from there to the president's palace. There are a number of museums in the park, including KUMU (the Estonian Art Museum), Kadriorg Art Museum and the Mikkeli Museum, as well as monuments to such cultural figures as sculptor Amandus Adamson, author F. R. Kreutzwald and artist Jaan Koort. 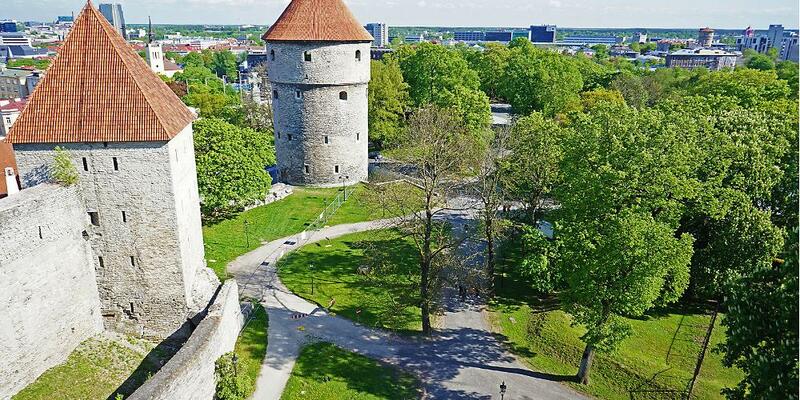 The mysterious passages in Tallinn’s earthwork fortifications were built along with the bastions in the 17th and 18th centuries in order to conceal the movement of soldiers, ammunition and other equipment from the enemy. Tthey were also used to monitor the enemy’s underground mining activities. After the fortifications were removed from the list of military objects in 1857, parks were established on the Ingrian and Swedish bastions. In the bastion's passages, a train to the future takes you to the year 2219, another one takes you back to the 17th century. Passages are only accessible with a guide; the size of the group is a maximum of 20 people. Tunnel leading to the passages is lined with columns introducing various calendars. Kumu, which opened in 2006, is the new and grand headquarters of the Art Museum of Estonia, which attracts everyone that is interested in Estonian art and culture. Both Estonian art classics as well as the works of artists that cultivate modern trends are on display at Estonia's largest museum. 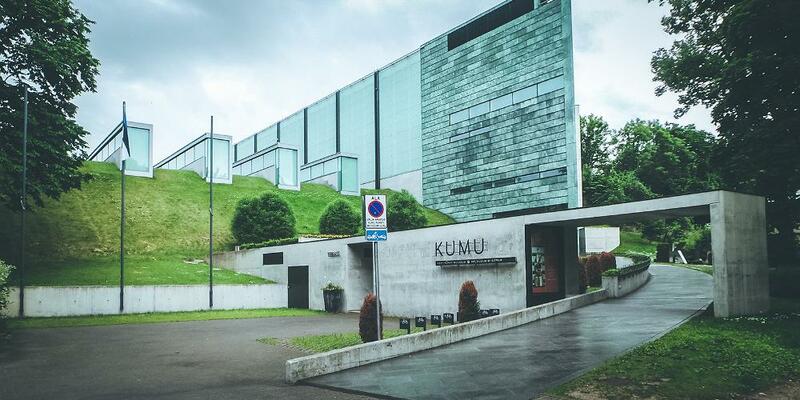 In 2008, the Kumu Art Museum was recognized as the best museum in Europe and the winner of the European Museum of the Year Award.The Award is presented by the European Museum Forum,the activities of which are supported by European Commission. The Tallinn Television Tower in Pirita is the tallest building in Tallinn and Estonia with 314 metres. 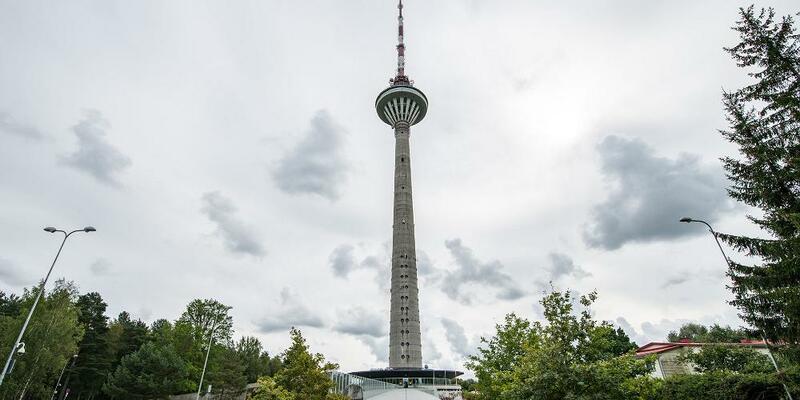 The TV Tower is a great tourist, culture and leisure centre. Waiting for you at the tower: a panoramic view from 170 metres, brasserie/restaurant and terrace on the 22nd floor; interactive multimedia solutions that introduce Estonia and Tallinn; view of the ground through the glass floor of the platform; futuristic interior milieu; attractions for children; mini TV studio, gift shop. Just 15 minutes from the city centre of Tallinn is the Estonian Open Air Museum, showcasing the country's rural architecture and way of life. The 14 farms in the museum provide an overview of how families from different strata of society lived in the 18th, 19th and 20th centuries. As you might expect to find in any proper village, here there is a church, a tavern, a school house, mills, a fire station, a shop and fishing sheds by the sea. You can buy handicrafts, ride horses and try traditional Estonian dishes at the tavern. The museum is open year-round. Tallinn Card holders can use the museum's audio guides free of charge.